The group has sticked to “Two-way Strategy of Vertical and Horizontal” as the guideline, keeping fast and healthy development, adapting to new normal economic development, centering on large engineering projects, following “Big Quality” idea, eventually to improve different job quality and move forward steps of management and benefits. 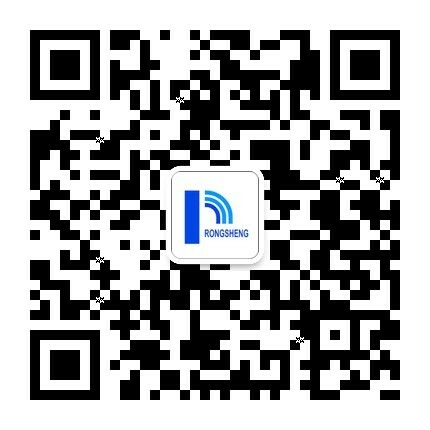 Until 2020, Rongsheng strives to realize annual operating revenue of 200 billion RMB and annual profit and tax of 20 billion RMB. Vertical Orientation: move forward to extend its industrial chain to more upriver phase of refining-chemical integration and so on, to strengthen and extend its existing industry chain advantages. Horizontal Orientation: move forward to accelerate transformation and upgrading of its existing capacity, and then gain more benefits from differential and high-ranking products.